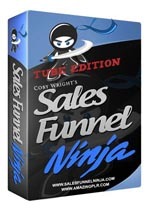 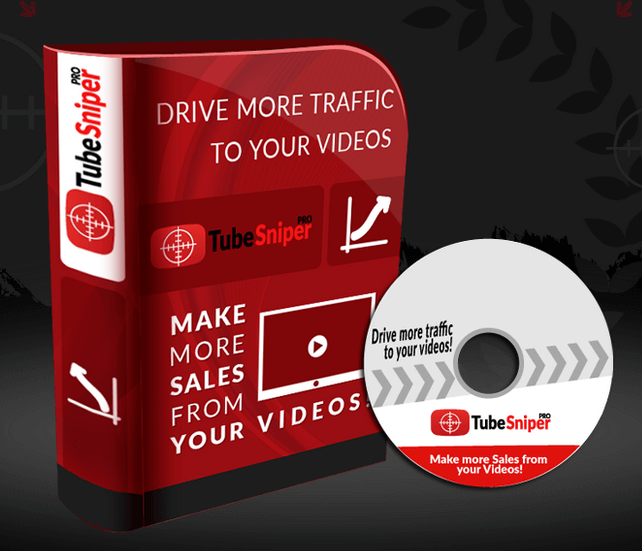 Tube Sniper Pro 3.0 is an online software that let you find the right keywords to target, analyze the competition, and then build links to your video to outrank everyone else. 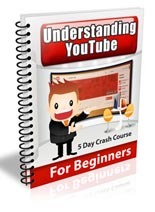 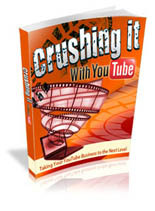 It even comes with a little video maker so you can pump out quick videos to test the market. 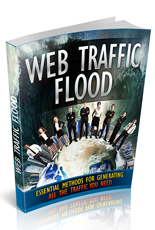 Generate a Flood of Traffic To Your Website!